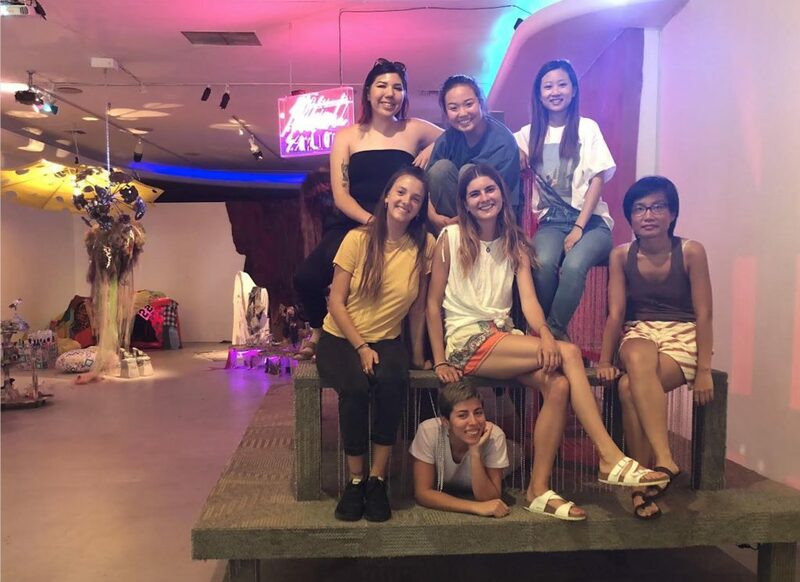 LACE offers undergraduates and recent graduates the opportunity to participate in the gallery’s programming while gaining experience at a non-profit arts organization. Internships provide training in areas such as administration, development, research, communications, and facility operations. Students interested in art and arts administration will especially benefit from this experience. Applicants must have excellent verbal and written communication skills, a keen attention to detail, and a willingness to work in a hands-on group environment. LACE will work with each intern’s special interests to ensure a positive learning experience. Excellent communication skills. Weekend and evening availability. Genuine interest in contemporary art. Willingness to learn about current and upcoming exhibitions. Proactive work ethic. Ability to work collaboratively and independently. Previous gallery or arts-related experience is preferred but not required. Technical experience (a/v operations) is a plus. Unpaid position. Minimum 4 months commitment. Intern alumni receive: 1 year LACE Friend Membership & North American Reciprocal Membership, written referral and school credit (if applicable). Application submissions are accepted on a year round basis. All positions are recruited on a year round basis. Are you a former LACE intern? Not on the list? Contact info@welcometolace.org to add your name! Z Reggie Zachary, Sophie Zanders (2016), Marielos Zeka, Jason Zevin, April Zhang (2014), Beatrix Zilenskas, Natalie Zimmerman.